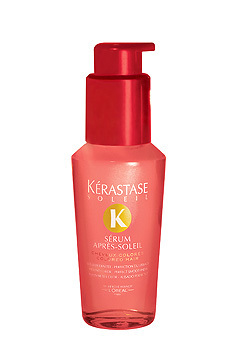 Silky, Finishing Treatment for Sun-Exposed Hair. Unruly hair is quickly tamed, smoothed, and shined. Hair is left silky with radiant color.